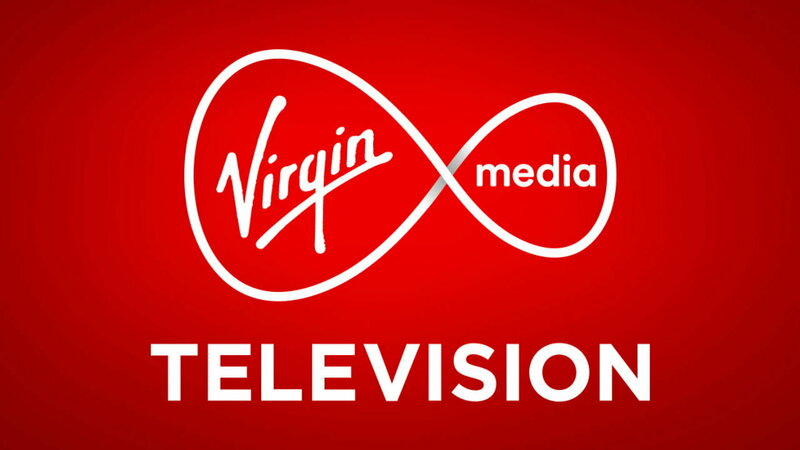 The Virgin Media Television group consists of four distinct and complimentary broadcast channels, Virgin Media One, Virgin Media Two, Virgin Media Three and Virgin Media Sport. The group also operates and broadcasts on our companion online service Virgin Media Player and across a plethora of new digital platforms. Virgin Media Television is Ireland’s leading commercial broadcaster. In the last number of years, with increased investment, we have focused on Irish production. Originated content is a key foundation of our schedules, offering new insight, connection and dialogue with our viewers. 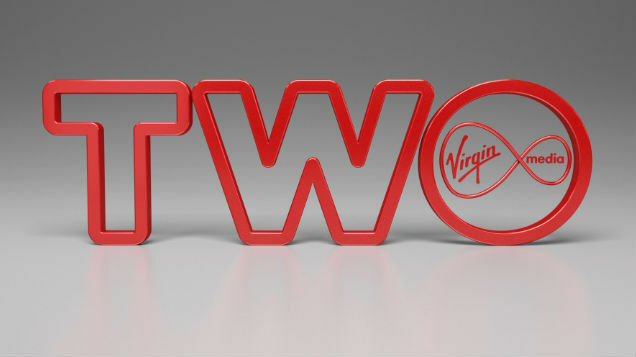 Virgin Media Television has continued to evolve and grow into 2019 and across 2020. 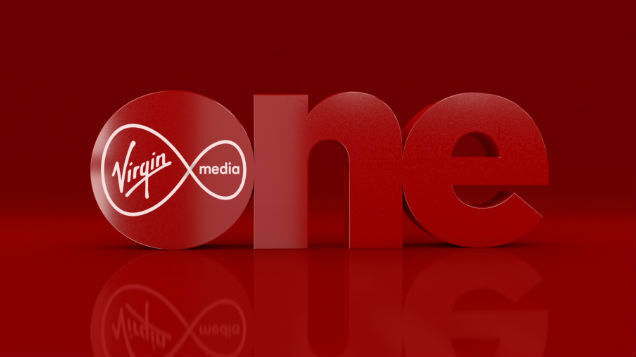 Virgin Media One is the main pillar broadcast channel within the Group. 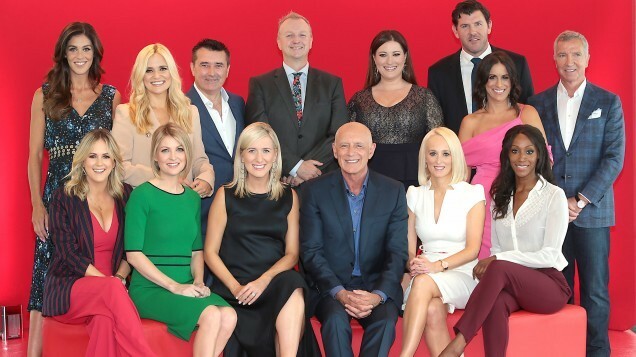 It has a number of key Irish and international brands at the core of its schedule, with distinct Irish drama, formats, documentary and lifestyle strands of popular appeal across the channel. Noisy Event, Campaign and High End Entertainment & Drama (Multiple Ep) series. In the last number of years we have focused on home-produced quality Irish productions in entertainment, factual and drama along with large scale sports events and campaigning programming. Examples of quality series of scale include Gogglebox Ireland and Ireland’s Got Talent and we are looking for more high impact series in this vein. Ideas must represent a concept and value which will offer broad mass appeal. We must be popular in our approach and enrich Virgin Media One viewers with “must see” storylines, narrative and incredible production value. Moving forward we would look to support these with loud event and campaign pieces (particularly in the Fact Ent. space) which add value through the dialogue they create and can be scheduled as either stripped or weekly hits. We are also open to a variety of co-production models in achieving this goal and would welcome further discussion in terms of accessing ways to fund development. Projects in this area must offer new insight and take-out for the viewer - challenge, amaze and inform in an entertaining and unique way. Programming such as Doctor in the House offers narratives which are full of character, mass appeal and entertainment for the viewer. It is our aim to increase this focus, pushing harder with stronger themes, unknown worlds, scale and incredible storytelling. Key to our success is the ability to remain fresh, exciting, challenging and unexpected. The Virgin Media Television brand offers entertainment and broad appeal at its core and this must be the case across all our objectives in our commissioning strategy. Talent is also incredibly important to us, infusing a variety of programming across the schedule and helping to elevate projects through the profile, expertise, intelligence and likeability of those involved. 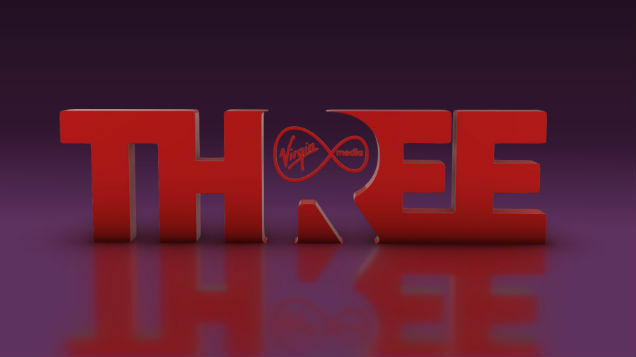 Virgin Media Television positions itself as a company which offers something different. A break from the norm, an insight never considered, an area undiscovered and a conversation never told. This is at the heart of who we are. Projects which deal with subject matters and issues in a very traditional sense would not add or enrich a Virgin Media Television viewer’s experience and therefore are not for consideration when submitting ideas for the channels. Having read and agreed to these guidelines, you may submit a proposal to Virgin Media Television Commissioning here.